Today, Klarna, one of Europe’s leading payment providers, announces the launch of its own Open Banking Platform. This platform will enable access to more than 4,300 European banks through a single Access to Account (XS2A) API in line with Payment Services Directive (PSD2). This platform provides a mature infrastructure, superior market coverage and connectivity, with access to 99% of online banking consumers currently across 14 European markets. By opening up its own technology and capabilities, Klarna is simplifying access to APIs securely. Both established and newer banks and fintechs as well as other licensed businesses, will be able to build smart and personalized offerings that meet the evolving needs of consumers across Europe. Klarna’s Open Banking Platform will offer a combination of both account information services (AIS) providing consolidated information on payment accounts, and payment initiation services (PIS) enabling account to account direct bank transfers as licensed under PSD2. 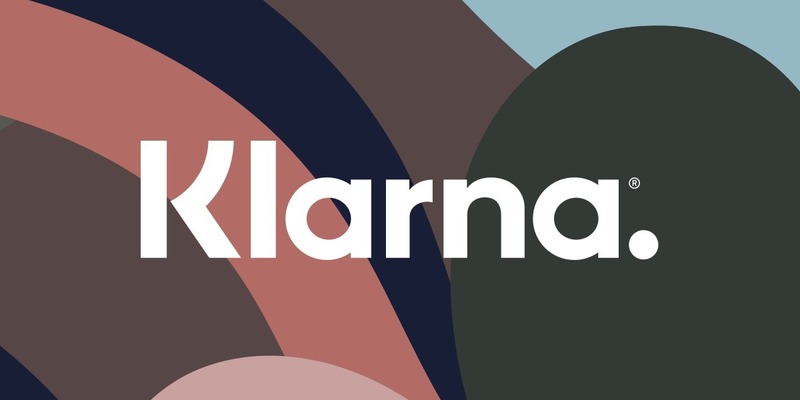 Klarna’s XS2A PIS solution transferred over 10 billion Euros in volumes and completed over 100 million transactions for 2018 alone across markets. The Klarna Open Banking Platform also provides developer friendly tools and technical solutions to help solve both the compliance and UX aspects of managing credentials and to overall help drive an accelerated time to market for products while minimizing costs and technological investments required.